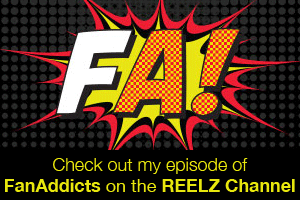 Doing this website has been a labor of love since 2004. 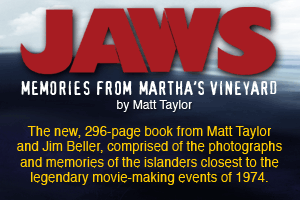 The reason I made this site is because what was out there for information and photos about JAWS memorabilia was, in fact, not much back then. 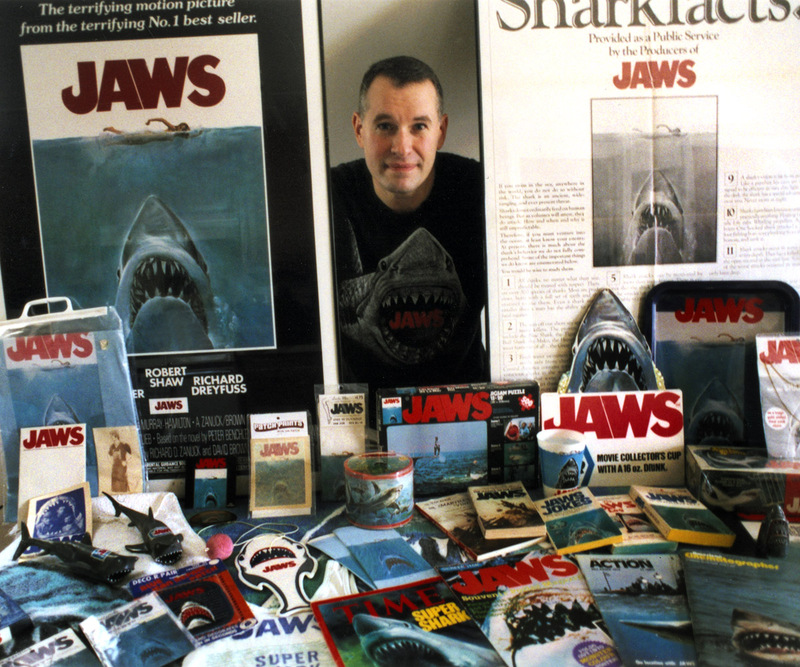 The laserdisc and DVD had barely anything, and there are great JAWS websites out there but the memorabilia sections needed a lot of work. I made this site for reference only for the many fans out there who wanted to know about JAWS collectibles. Over the years I’ve received tons of emails asking me if this or that item was ever out? 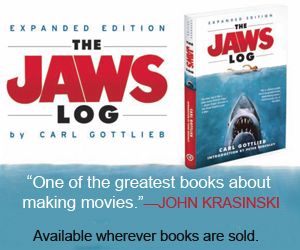 There are hundreds of items out there, that were never known about by many JAWS fans. If you see an asterisk in some of the descriptions it means the item is very rare and it is hard to find. This way, if you have it, you’ll know that it is a rare treasure in your collection. 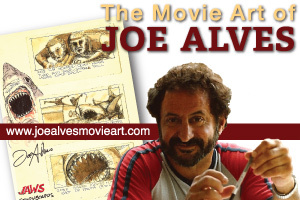 I truly hope that this site helps out the present and future JAWS collectors around the world who love this film as much as I do.